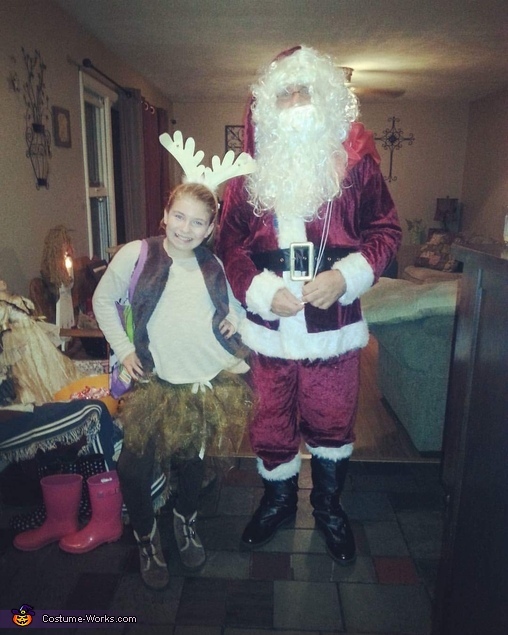 My daughter and her grandpa were Santa and a reindeer. They already had the costumes since her grandpa dresses up as santa around Christmas and she was Bambi at school. By far one of my favorites.